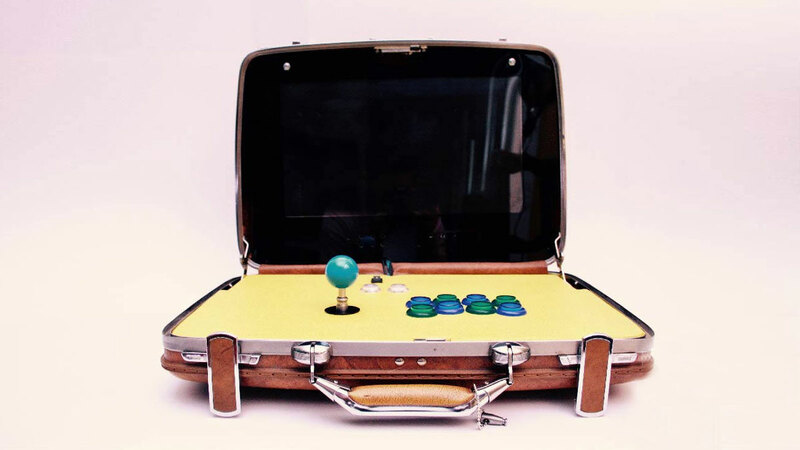 Jason of JF Cade hunts down and upcycles classic briefcases into cases for his retro-inspired portable arcades. 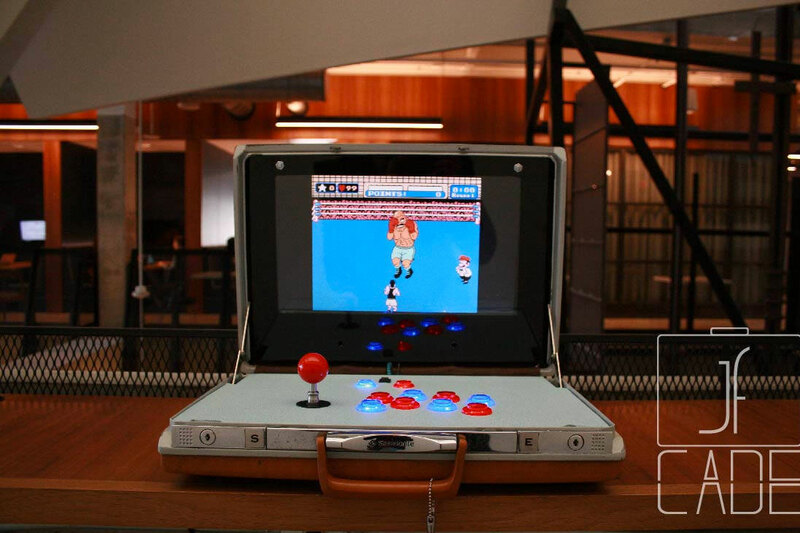 Use an 80s era Samsonite to look like a trendsetting professional on the outside, and then pop open the front latches to reveal an arcade screen, buttons, and joystick, loaded up to play 80s-era Punch-Out!! 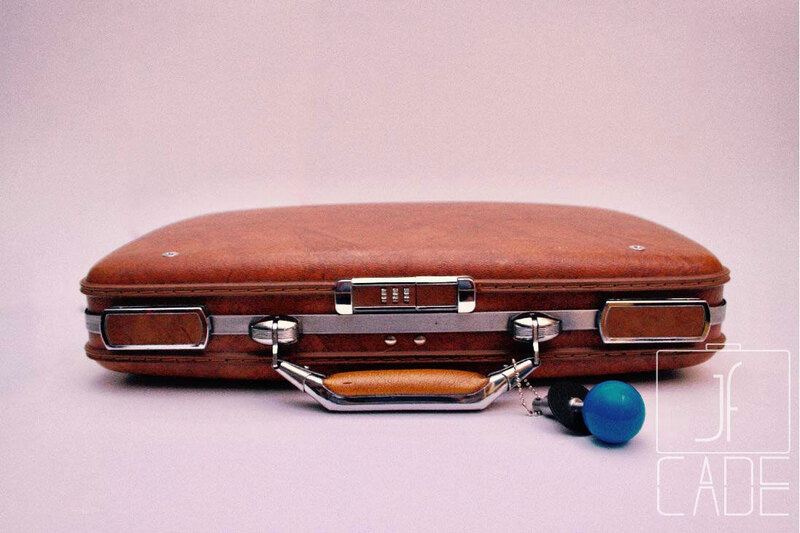 on the inside. 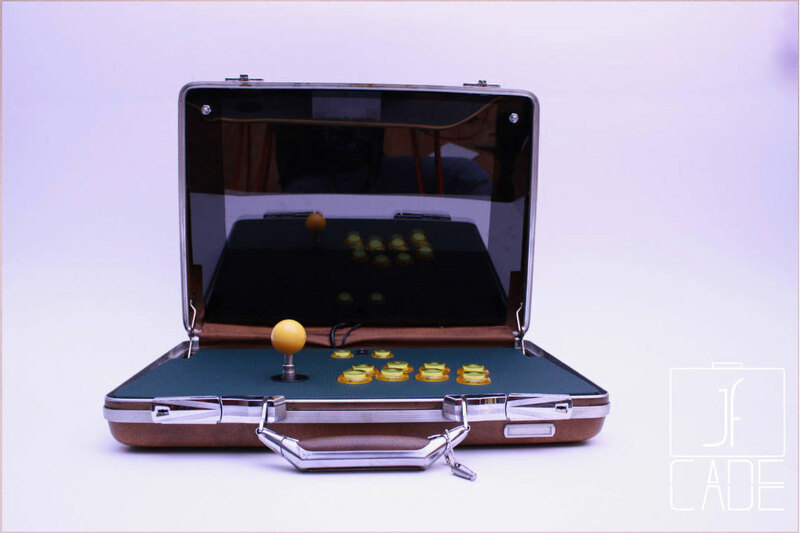 Retro-inspired arcades are powered by Raspberry Pi 3B with cases and heat sinks, and contain internal speakers for sound, and a SanDisk 16GB MicroSDHC Class 4 Memory Card for loading up your favorite games. 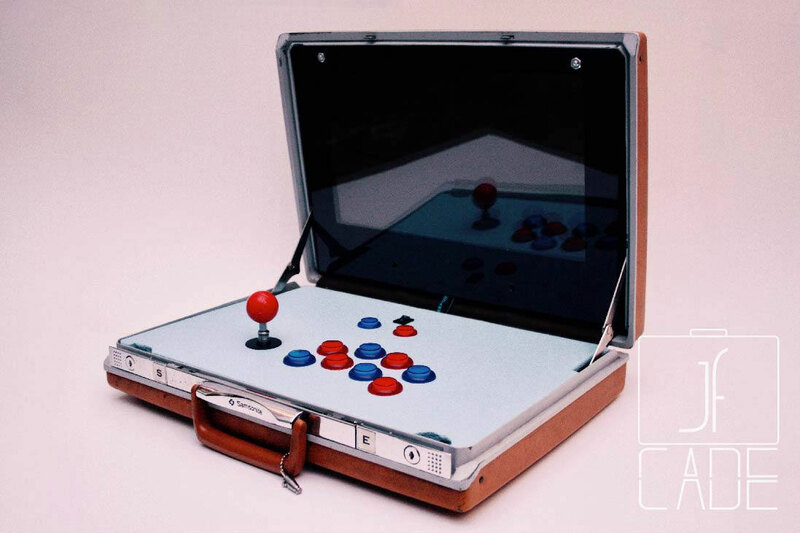 The portable arcades have rechargeable li-ion battery packs, and you can either play wireless or plugged in as the briefcase recharges.